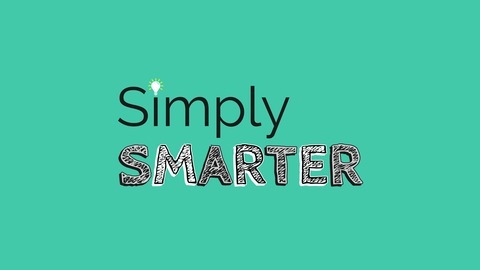 Welcome to the Simply Smarter Podcast hosted by college prep expert Caleb Pierce and Marketing Influencer Jill Purcell. On this show, we’ll help families navigate some of the areas surrounding the college prep process by providing college and ACT related advice for students and their families. 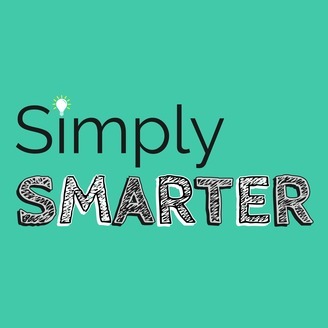 Listen each week to find out how students can score better on college placement tests, with techniques and methods that build confidence, beat test anxiety, and identify strengths within each student. Setting realistic expectations when it comes to the ACT is important. Why? Just like any other scenario in life, such as a big test, a speech, a business meeting, or an interview, you have to prepare. Being prepared gives you confidence and confidence allows you to do your best given the situation. On today’s episode we discuss how you can properly manage expectations when it comes to the ACT. What is a "Good" ACT Score?